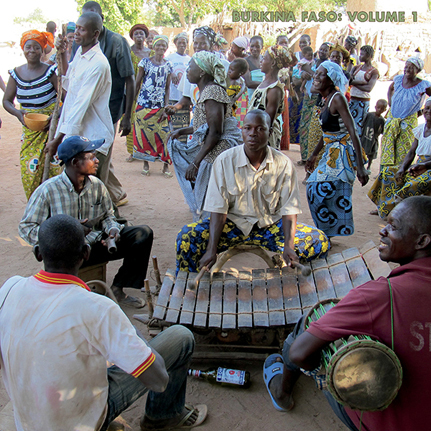 Volume 1 highlights the sacred and secular music of the regional balafon or xylophone revered by the Lobi people of southwestern Burkina Faso. In Lobi culture, the balafon performance is not simply music; it is a form of speech that allows master musicians to converse intimately with the living and the dead. This LP showcases two side-long performances that are as thrilling as any Burkinabé music ever recorded. These tracks not only echo but also further some of the greatest examples of Western avant-garde music: Imagine the pulsating minimalist motifs of titans like Terry Riley or La Monte Young elaborated into a dizzying maximalism.